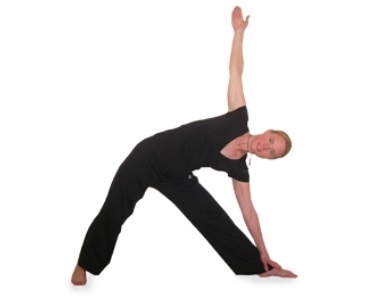 Hatha Yoga classes are suitable for all levels of experience and ability with complete beginners very welcome. Holistic, whole body-mind-breath practice for strength, flexibility, health, well-being, relaxation. Benefits sleep quality, energy levels, reduce stress and anxiety, prevent and relieve backache, improve posture , Feel fitter, healthier and more vibrant with increased confidence and zest for life! 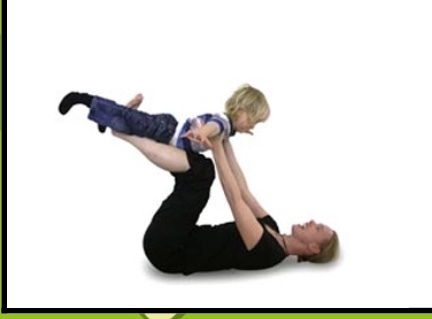 Highly qualified Sarah has taught her popular, fun and friendly Pregnancy Yoga and Postnatal Mum And Baby Yoga In Newport Pagnell since 2007. Preventing and reducing common pregnancy aches and pains. Preparing for labour and birth. Reducing anxiety.